Closed again. 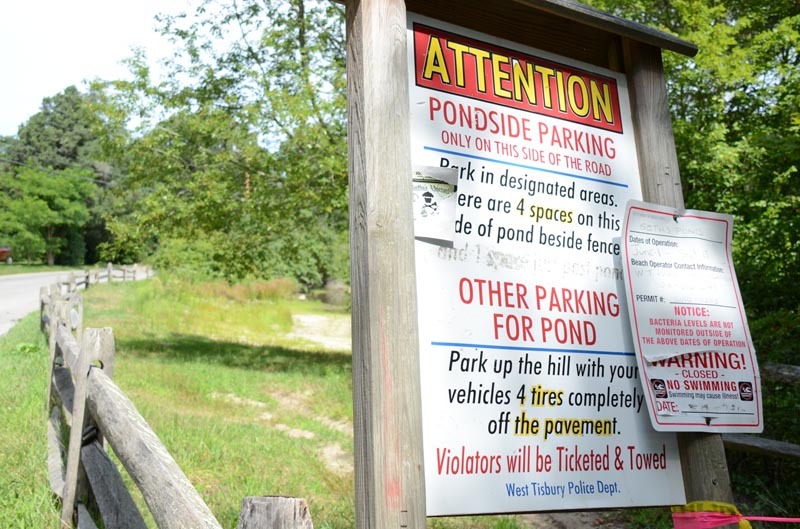 That was the word on Seth’s Pond from the West Tisbury health agent Wednesday morning, one day after the freshwater pond had been reopened for swimming. Town health agent John Powers said in an e-mail Wednesday that the pond was closed again due to water test results from Monday. The popular swimming pond off Lambert’s Cove Road has been closed for most of the summer due to high levels of enterococcus bacteria. He said the shallow depth of the pond during the dry summer could be affecting bacteria levels.